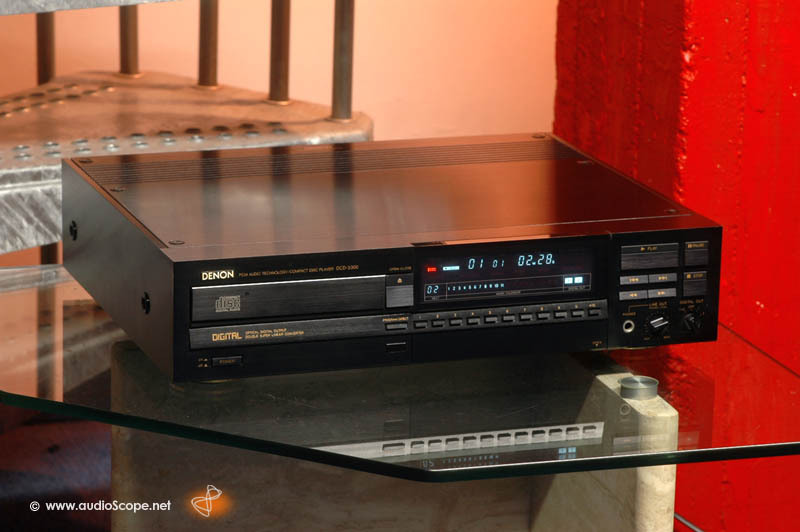 Denon DCD-3300 CD-Player for sale. 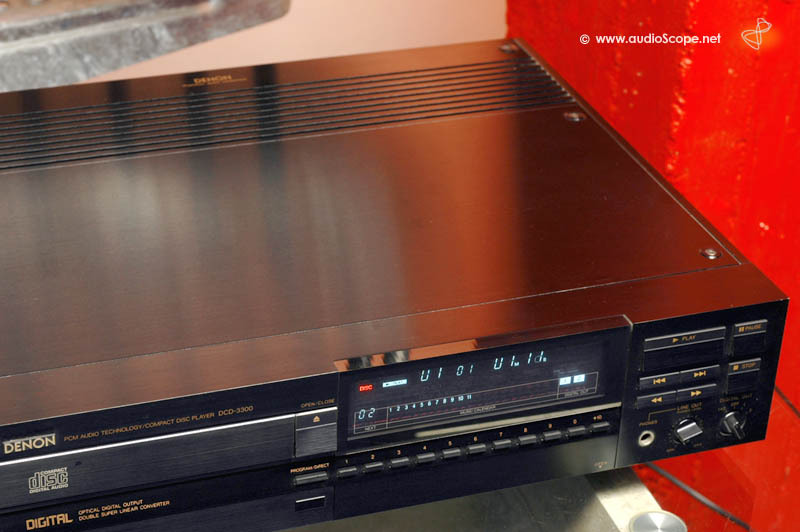 Flagship Cd-Player in mint condition from first non smoking owner. 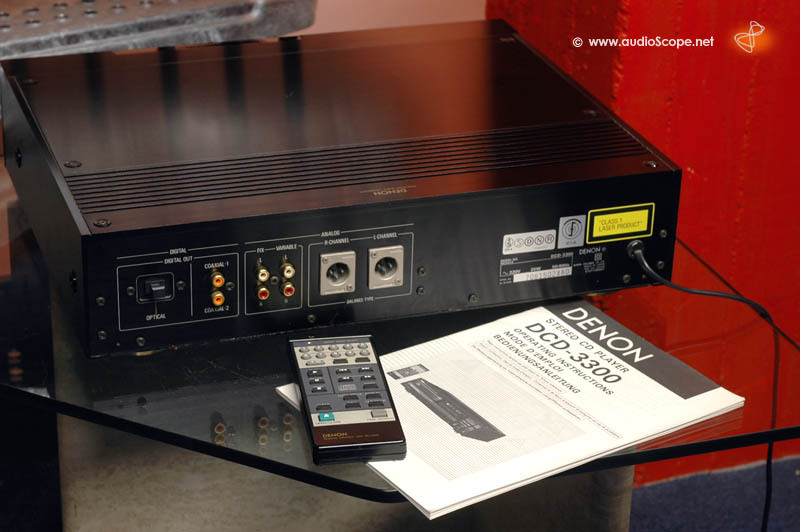 Including the original remote and manual.